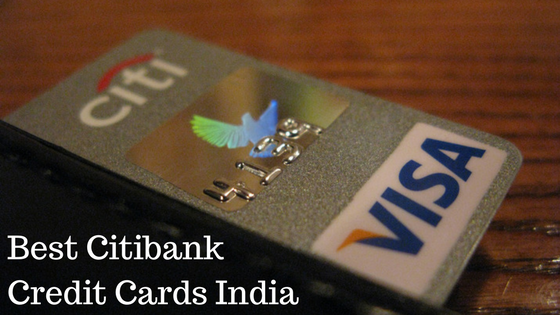 If you are transferred to other city and facing difficulties while operating the account regularly, you need to transfer the account to a bank near to present location. If your PPF account cannot take the online transfer or deposit from other bank, you need to transfer the PPF account to a suitable bank with core banking facility for better services. But remember that it is not so easy to transfer PPF account from post office to bank or one bank to other bank etc. 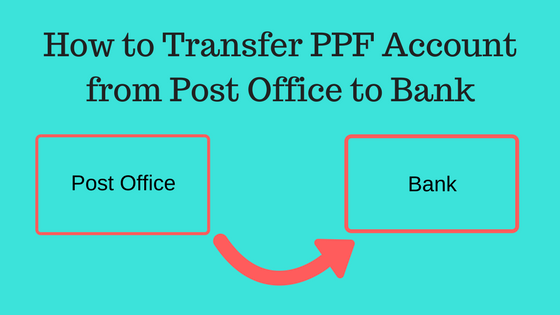 You can transfer PPF account from Post office to bank or from any bank to another bank or post office. The process of transfer is same in every case. First you have to apply at current branch stating that you want to transfer your PPF account to a different bank or post office. Write the account number, account holder’s name, address clearly and sign on the application in case you have account with a bank. 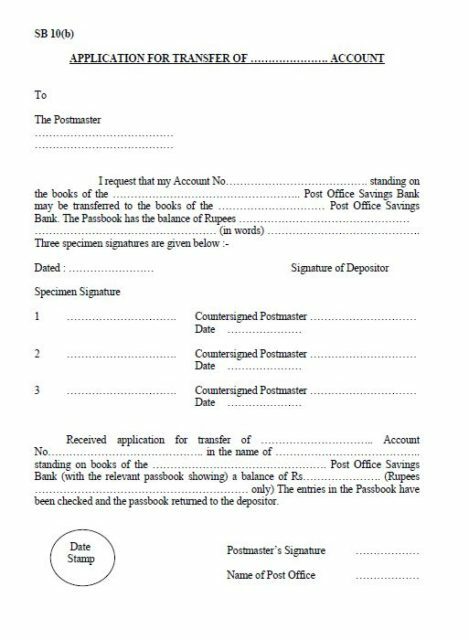 If you have account in post office, you need to submit the form SB 10(b). This is a one page simple form as below. The designated authorities of bank or post office will check your application and after verification of signature, they will send the cheque and document to the bank where you want to open the account. Go to the new branch and open a PPF account. At the time of opening, new bank may ask you fresh set of documents of address and identity proof etc. The new account will act as a fresh account which set its transferred balance as opening balance. The tenure will also be set considering earlier period of account. You can change your nominee also while opening the account. After this, the new account can be operated as earlier. Though it is very difficult to transfer a PPF account from a post office to bank, you should take the pain to operate the account easily and smoothly for the rest of the period. Five to Seven years ago, you did not have too many options of opening a PPF account to a good bank and you were compelled to open the account in a post office. Most of the post offices do not have facilities of core banking or automated process. 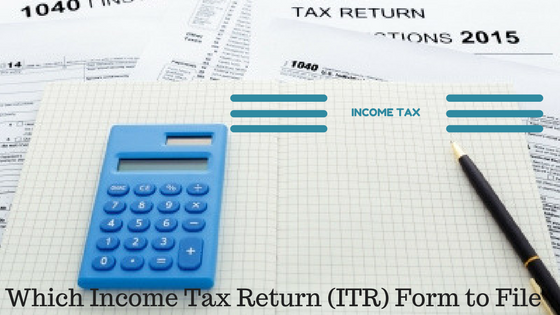 The calculation of interest is also done manually. As a result of that, there may have some faults. You are not able to use the benefit of saving in PPF regularly as you are shifted to a different location and cannot deposit monthly. Hence, take the pain of dealing post office executives once and transfer the PPF account at your convenience. Share your good or bad experiences while transferring the PPF account.